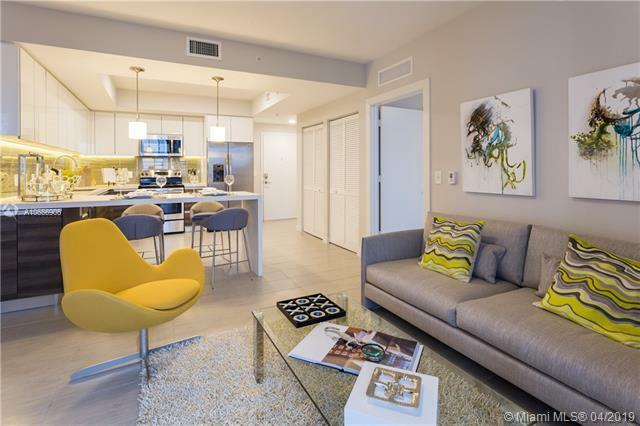 Brickell View Terrace is a luxury rental community offering modern open kitchens, porcelain tile flooring throughout the entire home, stainless steel appliances and spacious balconies. 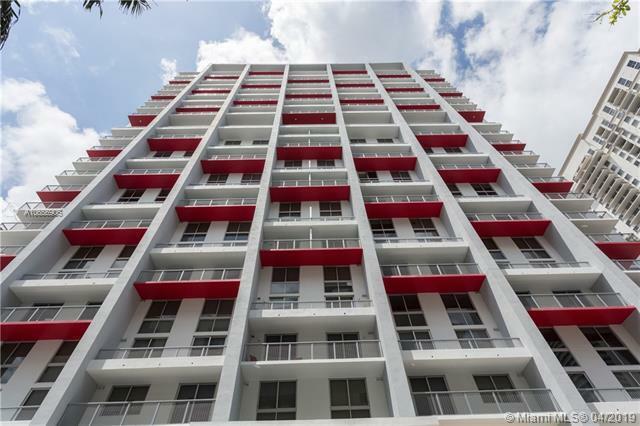 Brickell View Terrace is located in the sophisticated Brickell area. 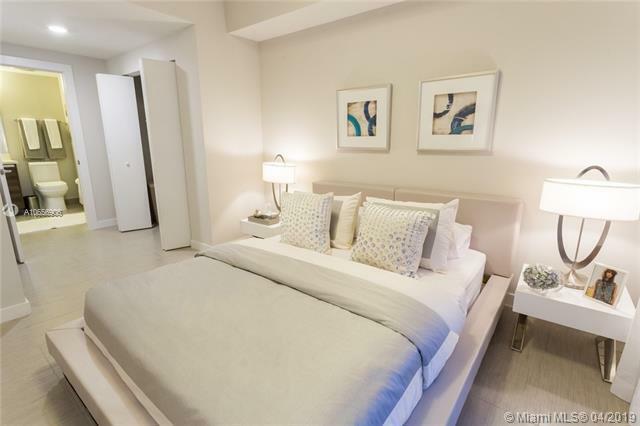 The Brickell Metro Station is conveniently located across the street. Brickell View Terrace hosts onsite amenities including a concierge, fitness center, Cyber Caf, two outdoor terraces, barbecue and picnic area. 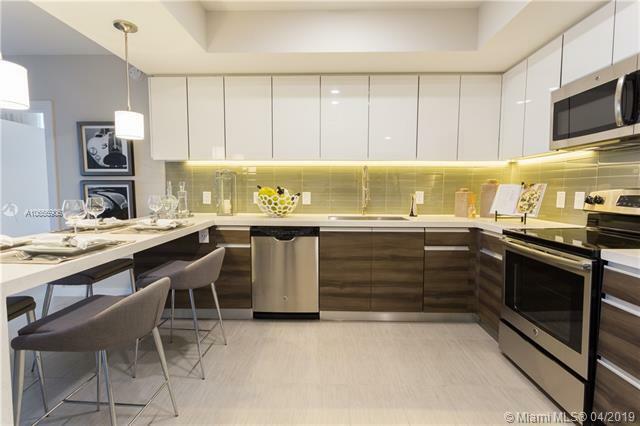 Listing courtesy of Property Professionals, Inc..